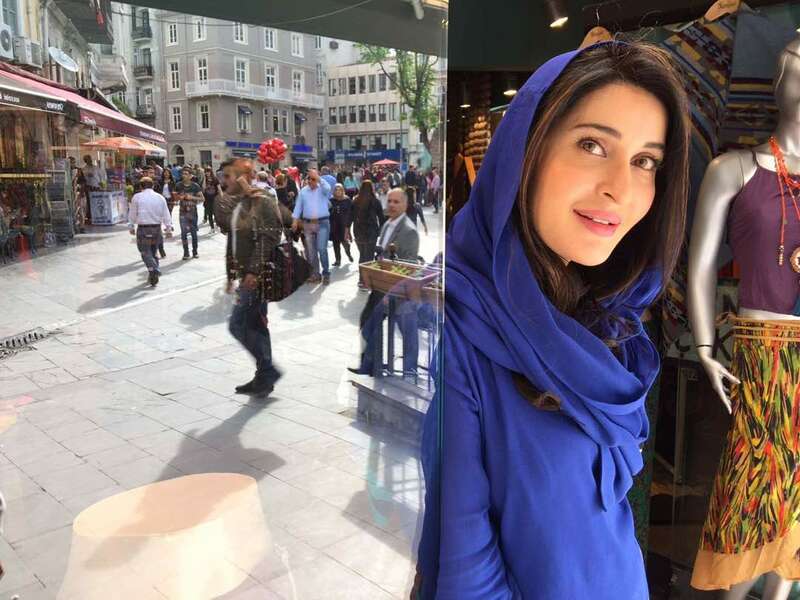 Renowned and popular morning show host Shaista Lodhi who has garnered a large fan following and viewership on myriad leading entertainment channels is slated to host Pakistan’s first global ‘Ittehad Ramazan Transmission’ on A-Plus TV in which other celebrities will be travelling to 30 Muslim cities. 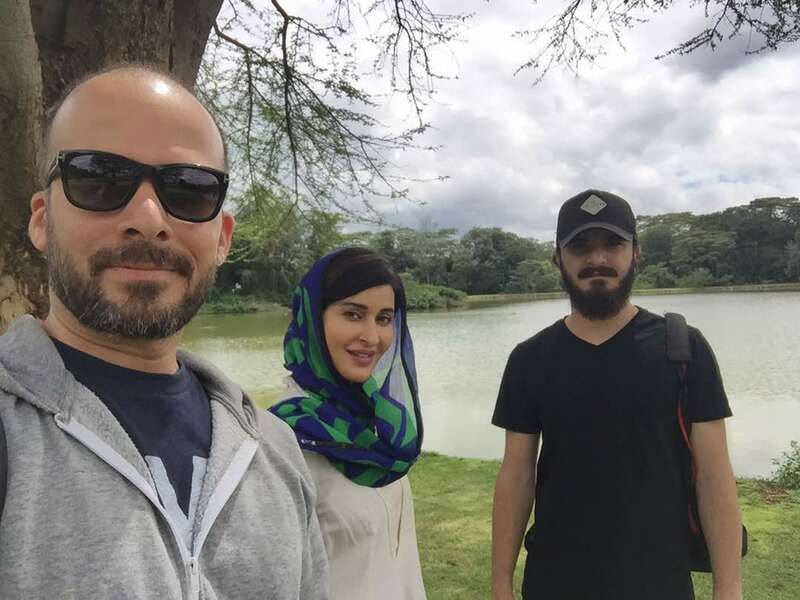 Recently, we saw Shaista travel to Kenya, assuming she was on vacation before Ramazan, but in fact, she was filming part of the ‘Ittehad Ramazan Transmission’ in the exotic locale. And what else does the Ittehad Ramadan transmission entail exactly? 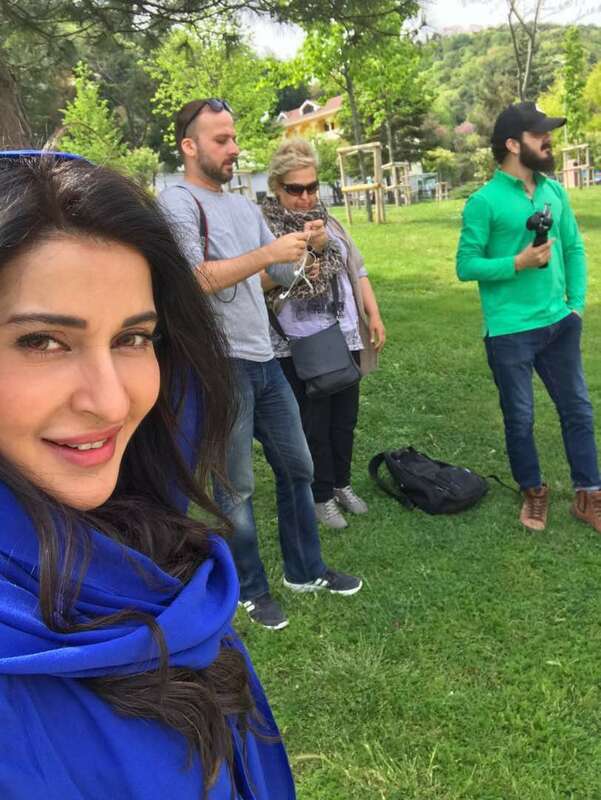 Catching snippets of its promo, which is airing on A-Plus TV and on Social Media, Shaista’s worldwide travels during the transmission seem to be a positive and promising exercise in Muslim ‘unity’ and brother/sisterhood around the world and is the first ever Ramazan transmission of its kind in Pakistan. 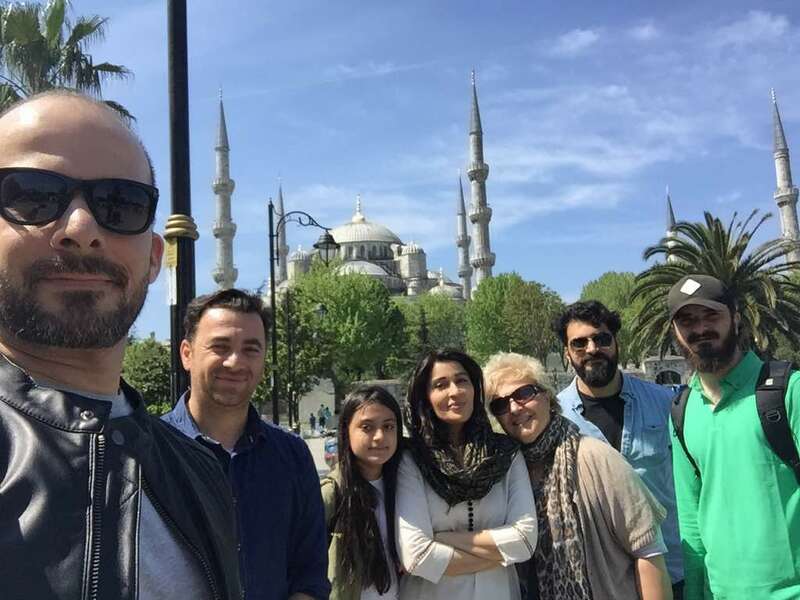 To add to the uniqueness of the Ittehad Ramazan Transmission’ popular singer Momina Mustehsan will be proving its OST. So brace yourselves for the upcoming exhilarating journey only on A-Plus TV! Ramazan Mubarak!